Attock formerly known as Campbellpur is located in the northern part of the Punjab province. The city’s population is growing with every passing year. 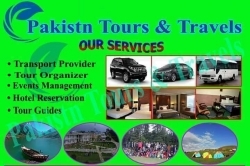 Several rent a car in Attock services are helping the travelers to navigate around the city. 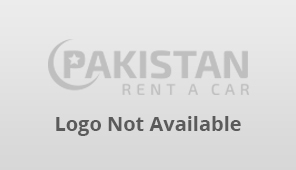 You can also list your car rentals agency on our website.